In line with the current cooling of relations we have just received this advisory for travel to Russia. 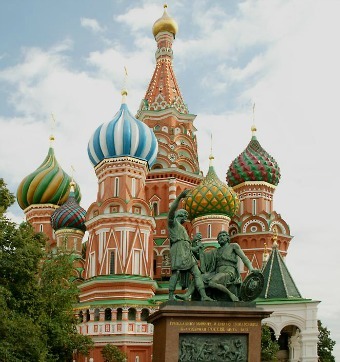 If you are planning to take a Satellite phone for any travel to Russia this summer please be aware that the rule to register Iridium phones for use in Russia is being strictly enforced at all times. In the past, even though you were supposed to register the phone, it would still work if you had not done so. Now, it seems that if you do not register your Satellite Iridium phone when you arrive in Russia it will not work. The “grace” period is over. 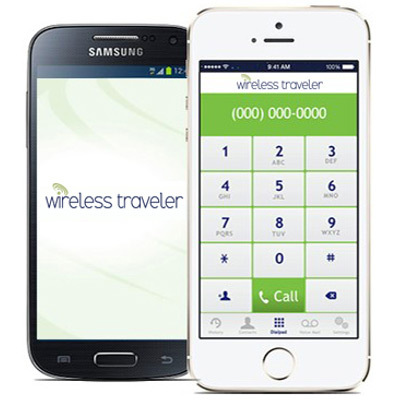 Wireless Traveler provides both a Satellite phone service and BGAN internet service so you can stay connected all over the world, ie. on cruises, in remote locations like Myanmar or on Safari in Africa. If you can see the sky – you can make and receive calls and access your emails!